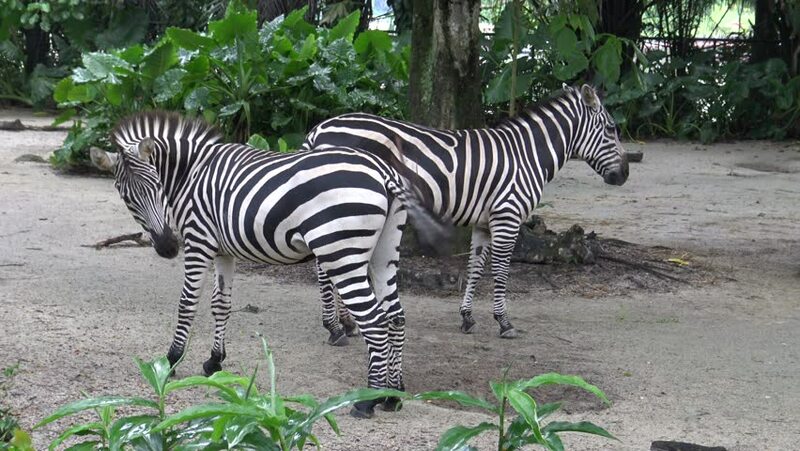 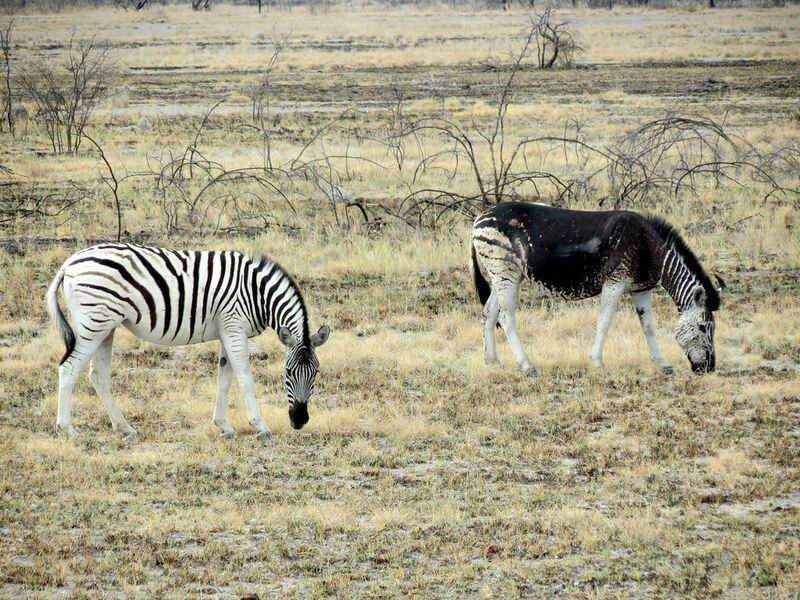 The plains zebra (Equus quagga, formerly Equus burchellii), also known as the common zebra or Burchell's zebra, or locally as the "quagga" (not to be confused with the extinct subspecies), is the most common and geographically widespread species of zebra, and wild perissodactyl (odd-toed ungulate). 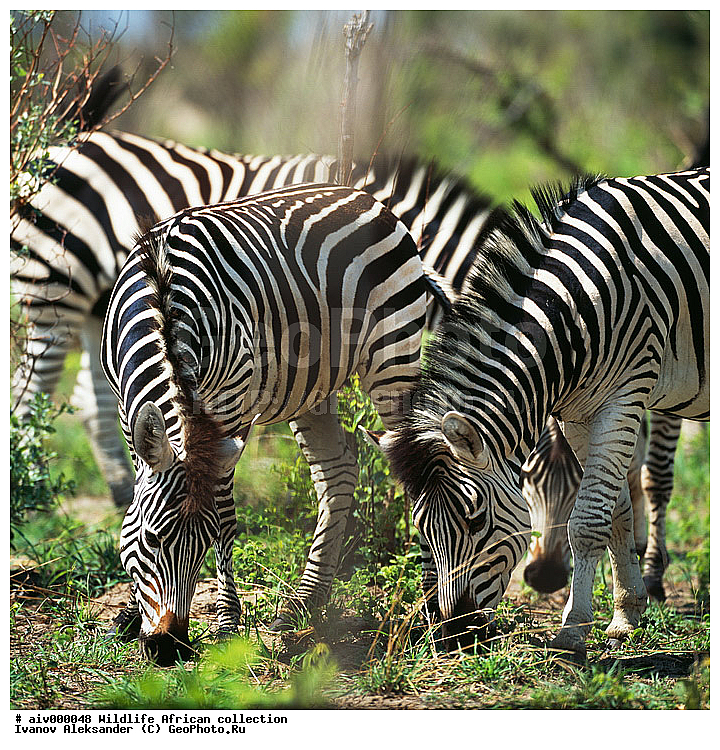 It ranges from the south of Ethiopia through East Africa to as far south as Botswana and eastern South Africa. 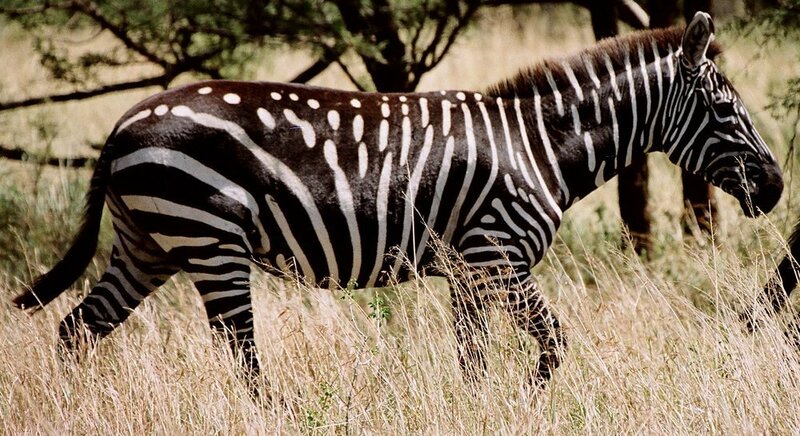 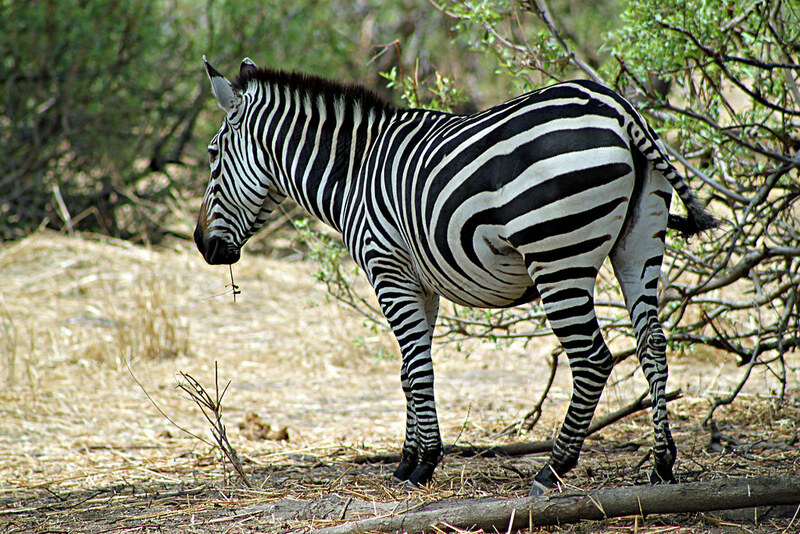 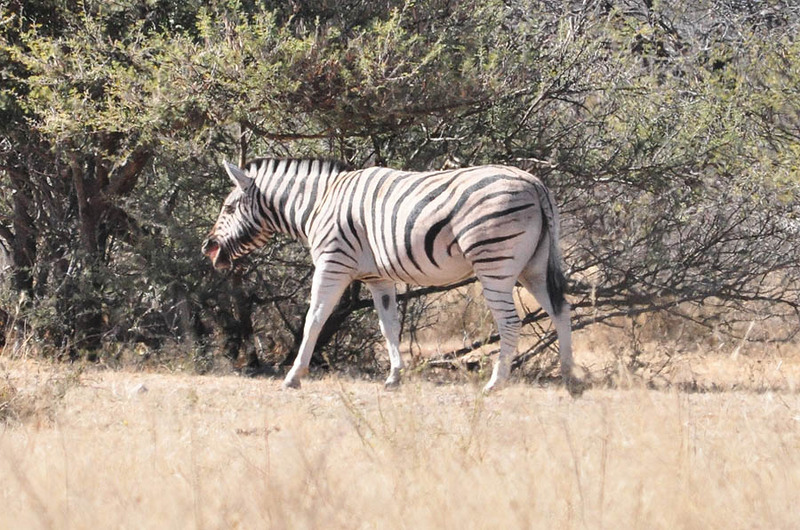 The plains zebra remains common in game reserves, but is threatened by human activities such as hunting for its meat and hide, as well as competition with livestock and encroachment by farming on much of its habitat. 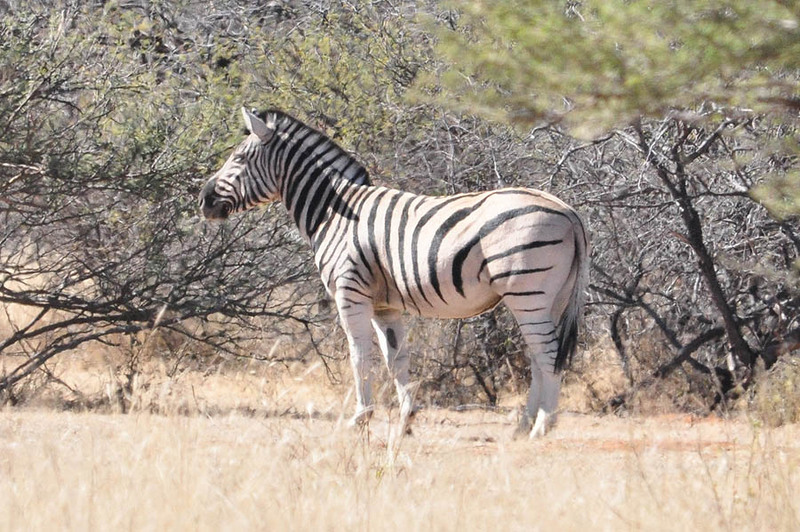 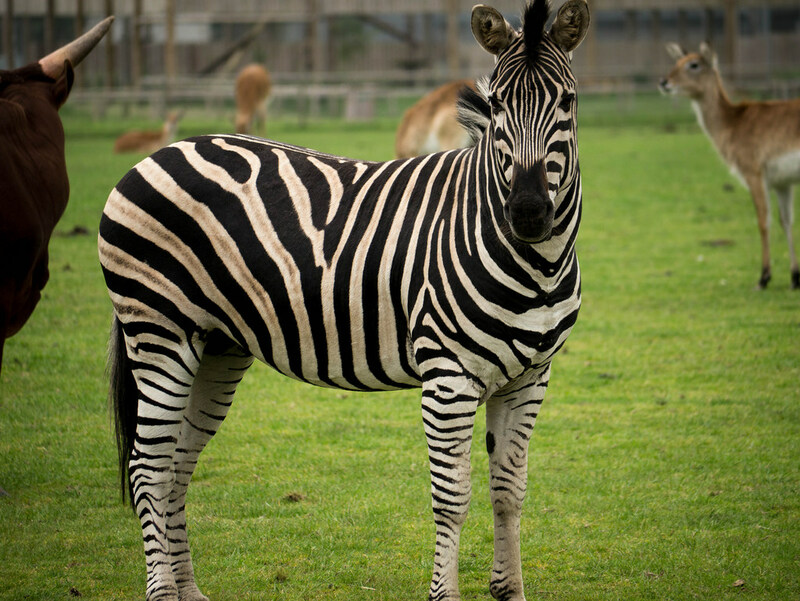 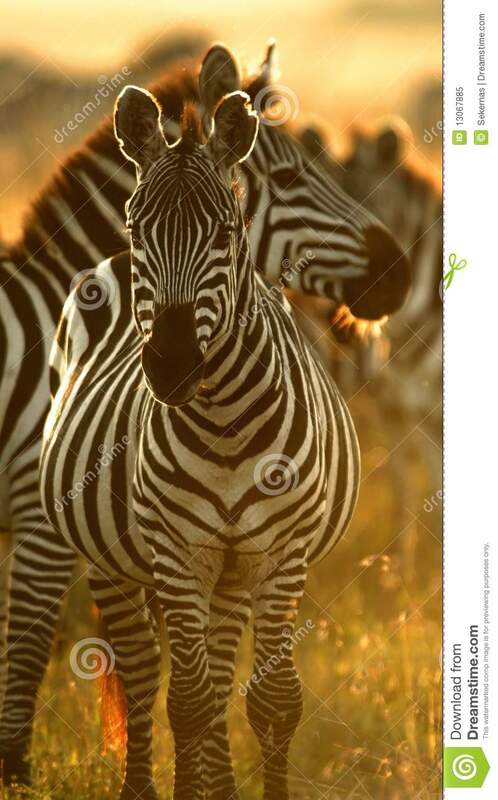 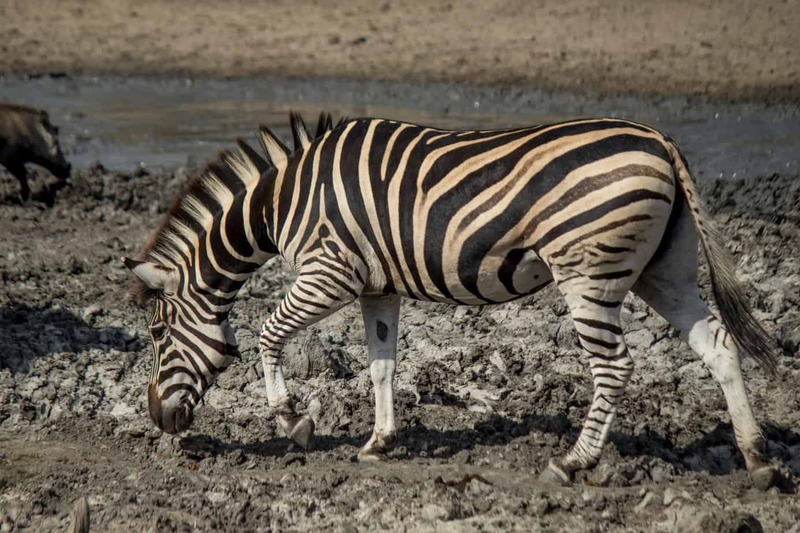 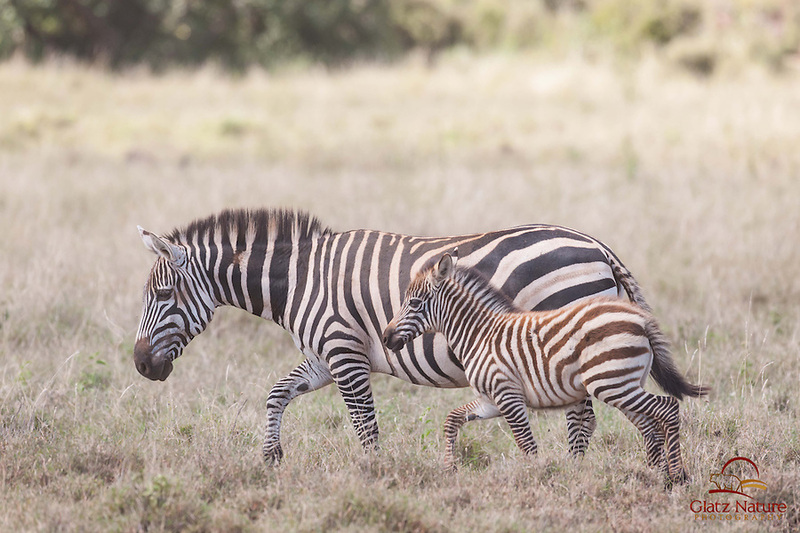 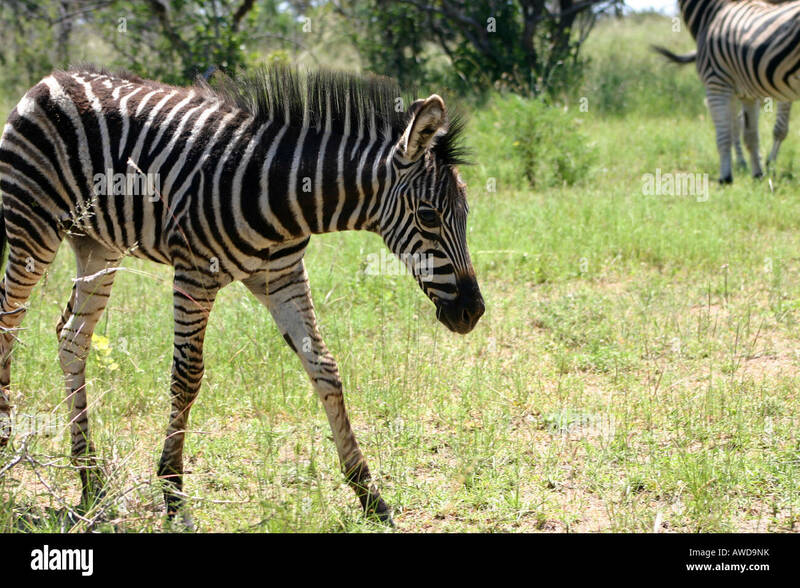 This page contains full information about Plains Zebra.